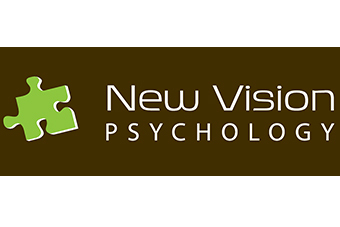 Sydney North Health Network has commissioned New Vision Psychology to provide Short Term Psychological Therapies to people of Chinese background living in the Northern Sydney region. This service provides culturally safe and appropriate treatment for people with mild to moderate mental illness, and will be delivered by appropriately trained and qualified mental health clinicians in Cantonese, Mandarin, Shanghainese or English. New Vision Psychology have a flexible approach, with treatment based around the needs of each individual. For example, sessions may be provided in various environments such as schools, workplaces, at home, or even at a cafe. Services may be delivered to an individual, but there is also the option for group therapy. If an individual’s needs change, New Vision will ensure the person is referred on to other appropriate services. To refer clients, contact the Mental Health Triage on 1300 782 391. For more information about the Mental Health Triage click here. For a list of the mental health services commissioned by SNPHN, click here.